Do you need your daily coffee fix even on vacation? 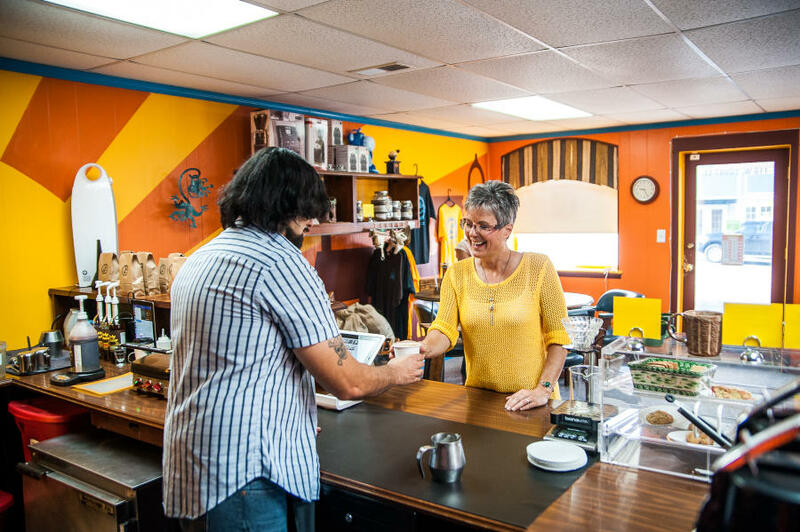 Check out our small town coffee shops for your daily dose. Small Town Coffee Roasters in Rutherfordton roasts their beans on site. On any given day you can smell the aroma beckoning you inside for fresh cup. 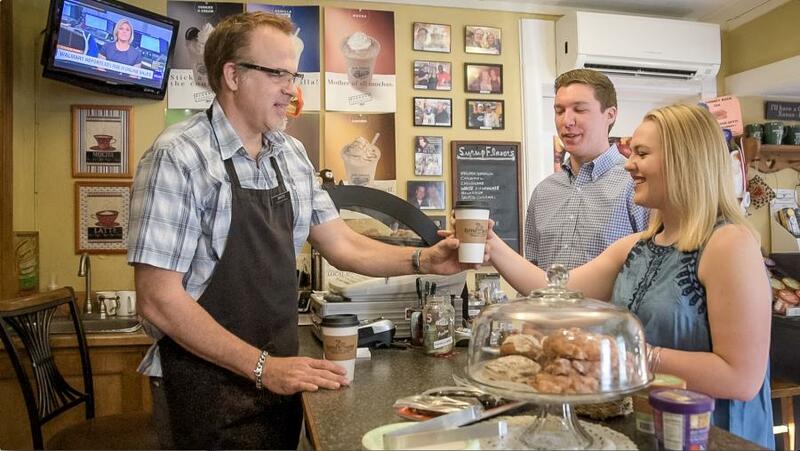 Main Street Coffee and Ice Cream is the another great place to grab a cup of joe and a tasty treat in Rutherfordton. We recommend the “Red-Eye,” it’s perfect for a mid-day pick me up. Village Coffee, located in Forest City, is perfect for anyone who loves variety. They have every flavor of coffee you could imagine. Enjoy a “Hawk Nelson” by the fireplace while you enjoy the slow pace of our small towns. 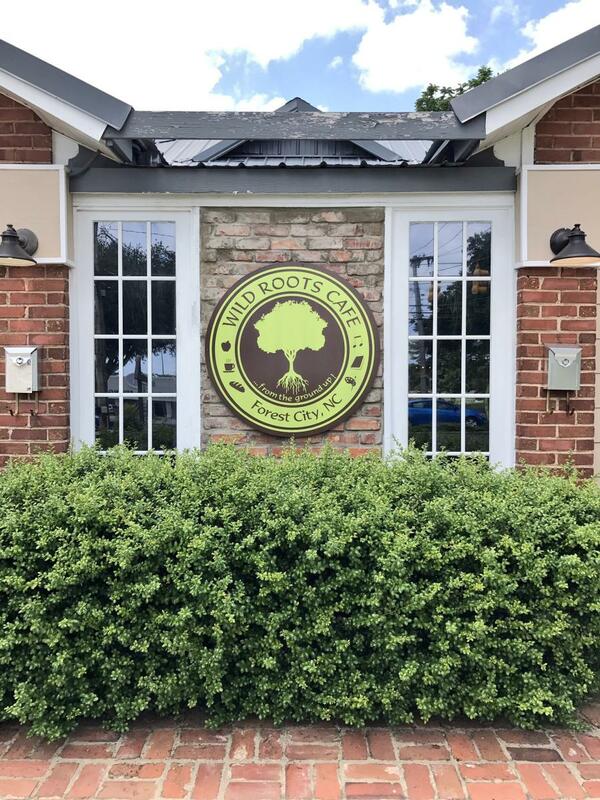 Have a peaceful morning at Wild Roots Café. 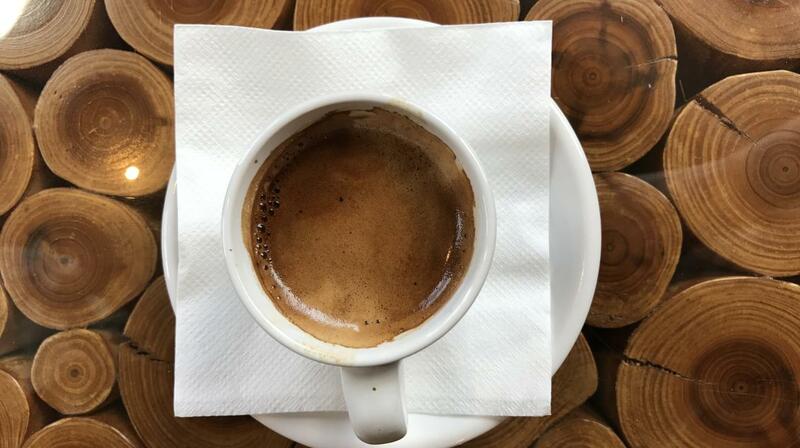 You can get fresh-brewed coffee and shots of espresso to get your morning started on the right foot. They have an amazing breakfast and lunch menu as well. If you are looking for something familiar, try Starbucks. Located in the Forest City Ingles, it’s the place to go if you are looking for a traditional fall drink like the Pumpkin Spice Latte. You can get special-made frappuccinos at Village Scoop in Chimney Rock Village. It’s perfect for a sweet coffee treat that can cool you down too. Caramel is a fan-favorite flavor. Enjoy a stroll through Chimney Rock Village and grab some coffee at Coffee on the Rocks. Aptly named, it sits along the Rocky Broad River, which provides a soothing, natural soundtrack as you sip. Get your morning cup of joe at Lake Lure Coffee. Served with a smile and a lakeside view it’s a relaxing way to start the day! If you’re out near Rumbling Bald Resort, try Carolina Moon for some unique pastries and delectable coffee. It’s only open seasonally so grab it while you can!